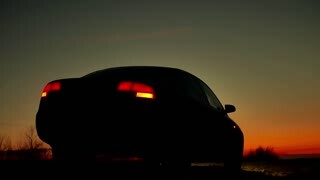 Search Results for "road safety"
Close up shot of a car against sunset in the background. 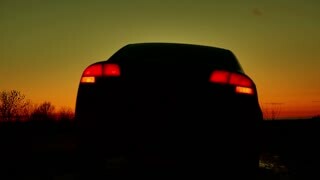 Сar night blinker light turn road safety. 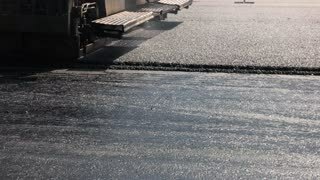 Machine makes layer of asphalt. Black road texture. Improve safety of traffic. Working plan of construction company. Kiev, Ukraine - 27. 07. 2016. Motion of vibratory rollers. Repairing of interstate road. Irresponsible driver ignores safety rules. 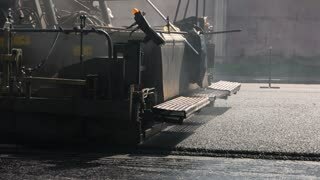 Asphalt paver machine. Cars moving on road. Built to last. Improve traffic safety. 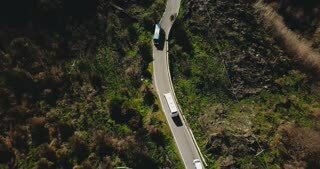 Aerial view of vehicles on a narrow mountain road. 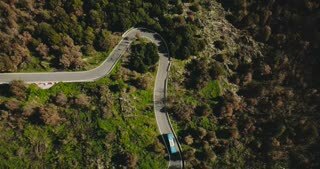 Tour bus stops at roadside to let oncoming cars pass. Safety. 4K. City life at sunset. Silhouette of the girl, quickly passing the road on a pedestrian crossing past the cars. Road safety. Woman driving car, hand on steering wheel, looking at the road ahead, road safety, selective focus on hand with shallow depth of field. 4K. Cute girl is riding on electric toy quad. Fun. Education. Road safety. The driver must wear a safety belt inside a car. Road safety concept image. A Man Clears Snow From Car Windscreen, Filmed From Exterior In 4K. Available With Interior Camera Angle. White Caucasian Mature Male. 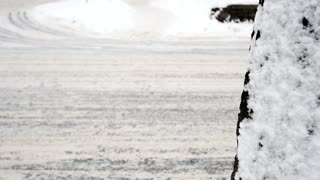 Transportation And Road Safety With Hazardous Conditions.